Languages are our core field of expertise. We work with experienced translators, editors and quality assurance and subject matter experts from around the world to guarantee the highest quality of linguistic output. 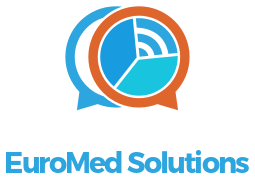 Whether it’s Albanian or Zulu, EuroMed Solutions will help you find the right resources for your language needs on time and with the highest quality possible.